Go on a South Asian adventure today and explore the picturesque vistas of the Maldives. 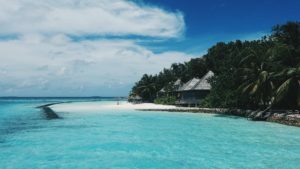 Be it along the gorgeous beaches of Maafushi or in the famous Ancient Artifact National Museum, this destination offers visitors a trip that they will want to revisit right away. Discover why this place is so famous and book your next trip today! Webtours has a total of 68 holiday packages in Maldives. Please use the filters or browse through the packages to find the right holiday!